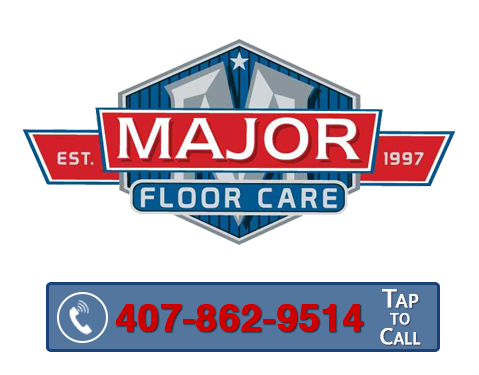 Major Floor Care offers great customer service to all residents in Altamonte Springs, FL and surrounding areas. We believe excellent customer service is always important. It will be our pleasure to handle all of your wood floor cleaning needs. Our technicians will make sure that your hardwood floors look amazing. Instead of cleaning them yourself, sit back and relax while we do the hard work for you. We have the right tools and equipment needed to deep clean your floors, and you can save time by hiring us. We look forward to cleaning your hardwood floors properly so that dust, dirt, and other allergens are removed from your home quickly. You can trust our technicians to handle your hardwood floor cleaning needs because they are all experienced and well-trained. Our experts will know what type of cleaning products to use to make your floors shine without damaging them in any way. Our team also has state-of-the-art tools and equipment that will be safe for your home as well. You can rely on our superior services to meet your needs. We are proud to offer the best customer service possible. When you want your wood floors to look their best, we are ready to the work for you in a reliable and speedy way. Our company cares about you, and we will do what it takes to make sure that you are a happy customer.